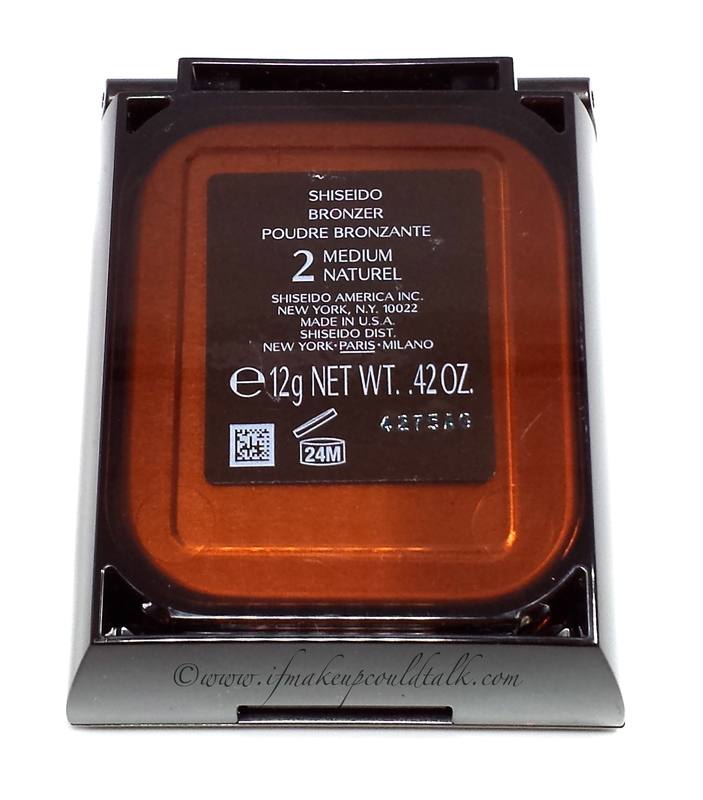 Home Bronzer Shiseido Oil-Free Bronzer 02 Medium review, swatches and comparisons. What lipstick are you wearing in the post. 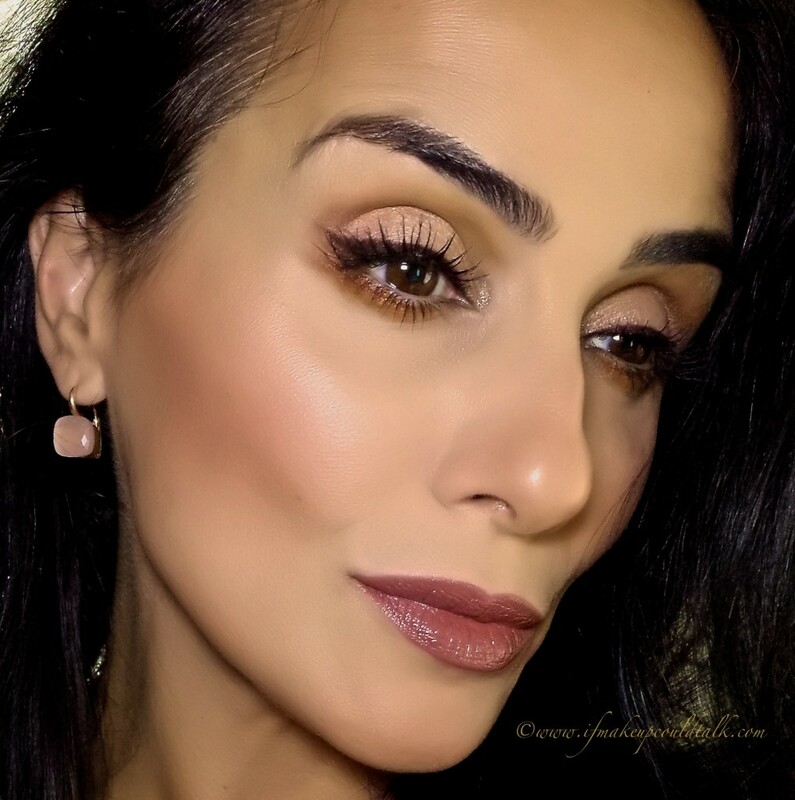 The lipstick combo is Sephora Collection Color Lip Last in 04 Brown is BAck (reviewed here), topped lightly with Shiseido Lacquer Rouge in RD702 (reviewed here). 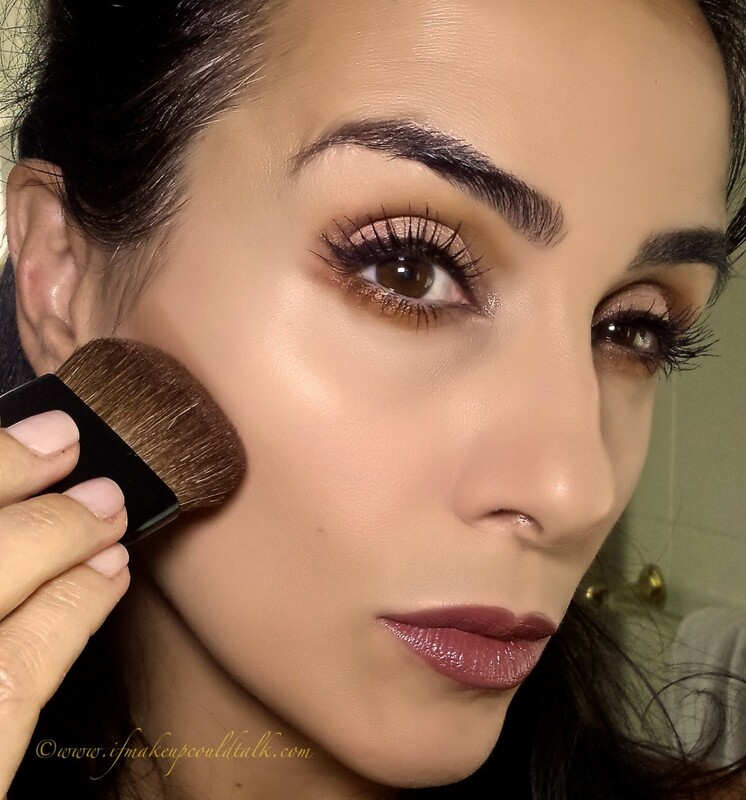 Hey Maria, thanks for the review and for showing us your bronzer stash! I get that. Sometimes it may look like you already have a lot of the same thing, but they just don’t work anymore! 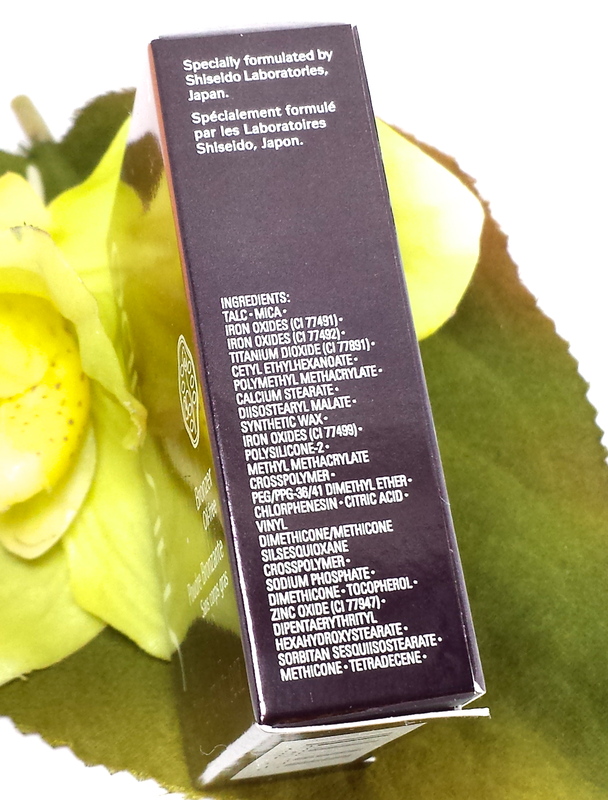 For the moment I am really hooked on Chanel Marniere 02. 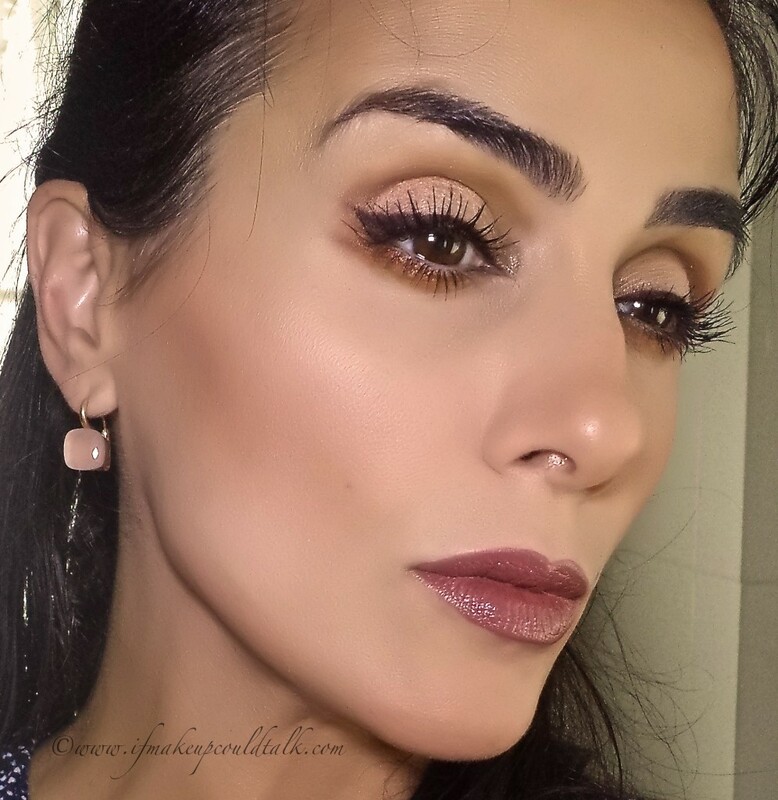 Sometimes when I feel like I can go a little further, I add some Lumiere d’Ete to the high points of my face as well. 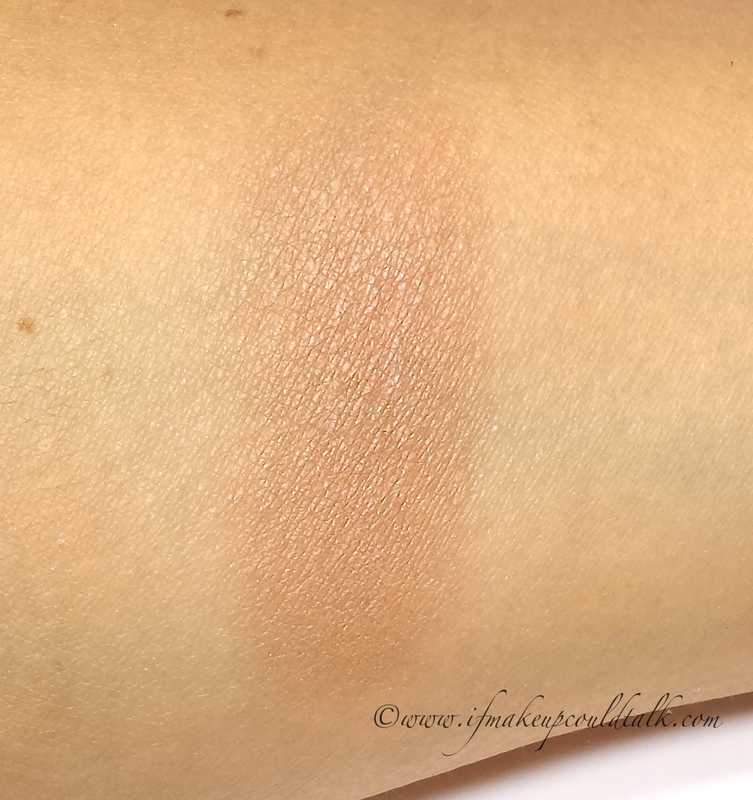 Both of those work really well for my skin tone and I’ve given them a lot of love this summer! 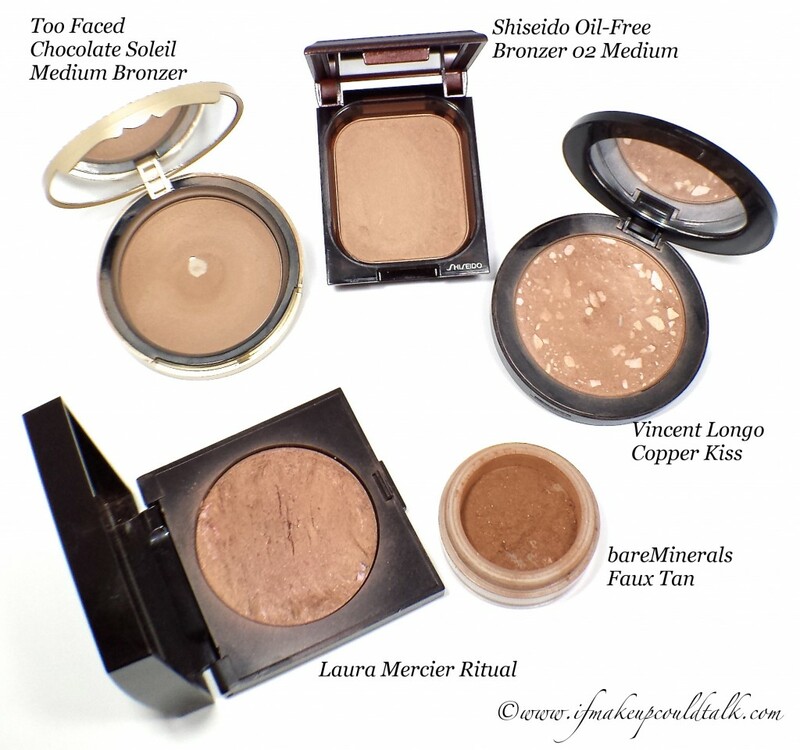 Sadly these are not all of my bronzers. 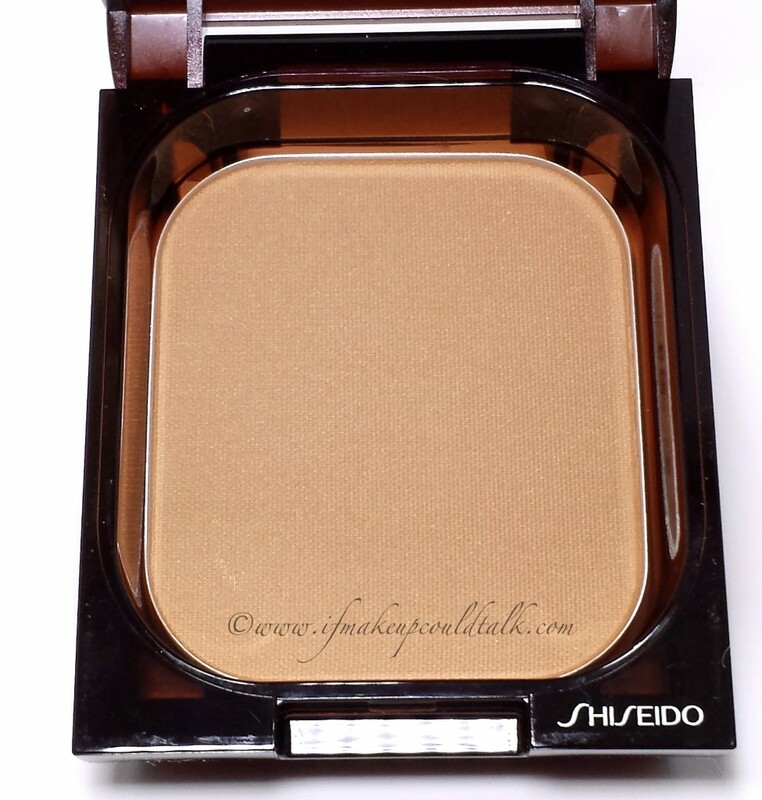 However, this Shiseido Bronzer is the best..bold statement, but one I stand behind wholeheartedly. The Chanel bronzer sounds nice. Isn’t great to find the perfect color? That is quite a collection! Out of all of them, the ones that stand out to me are the Shiseido and VL. However, the difference in color between the two make them worthy of having both! 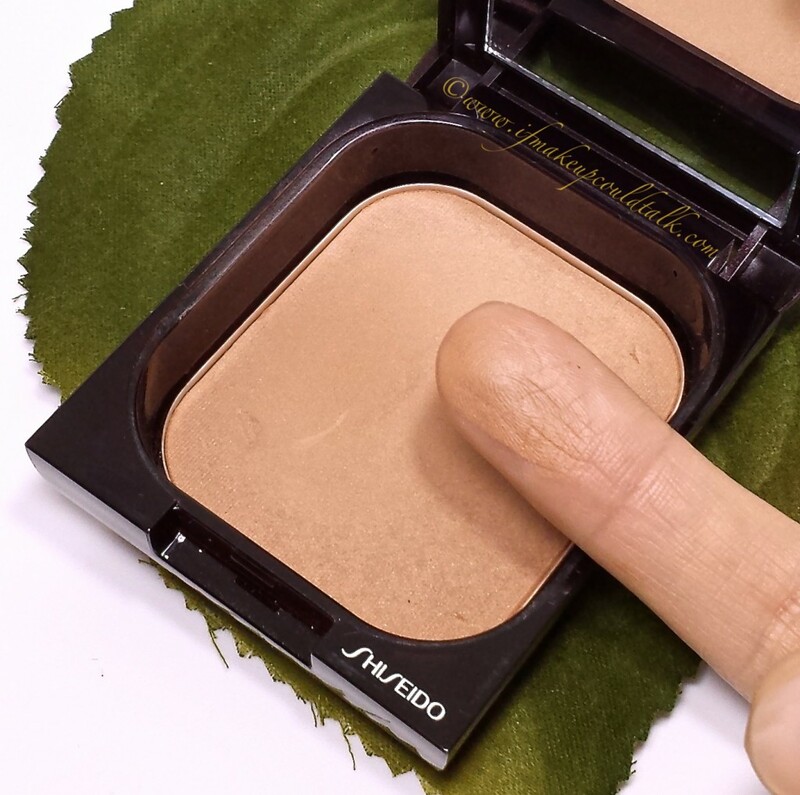 I do like the glow of Shiseido more though. 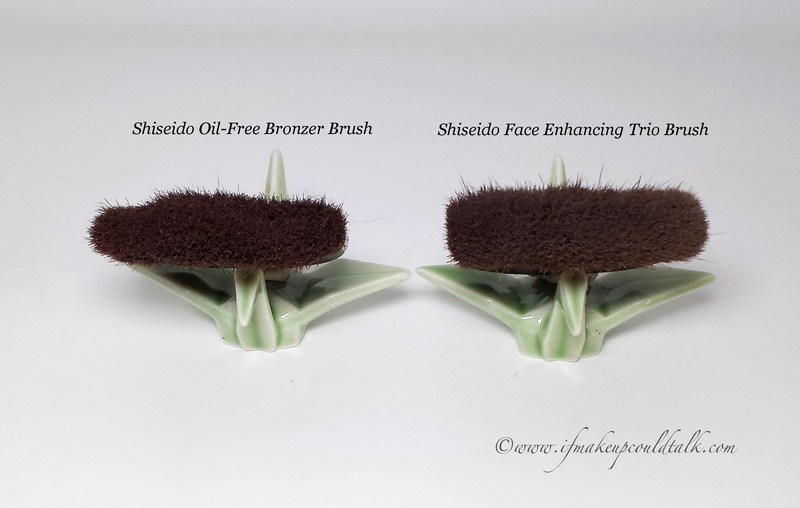 But the brush, I can’t believe the blush brush is the better brush! 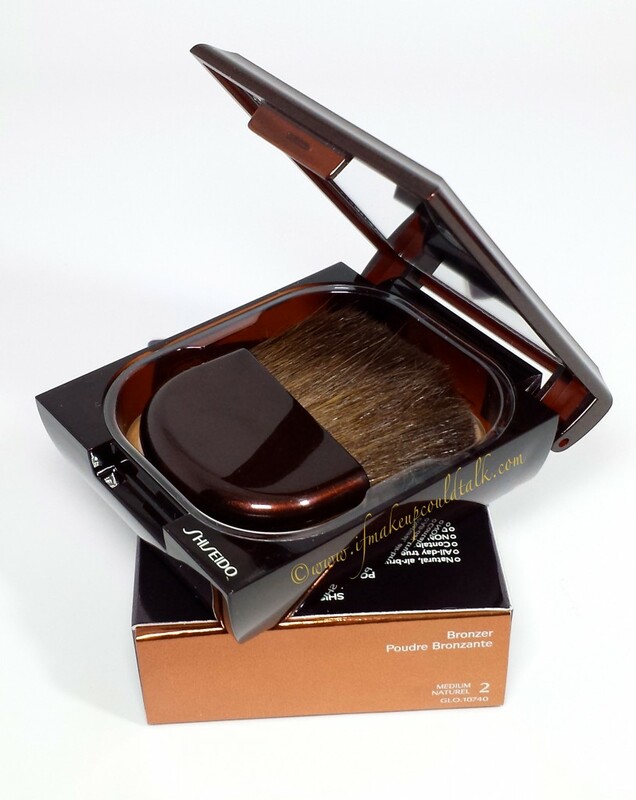 The bronzer needs that brush! As always, nothing can look bad on you!! 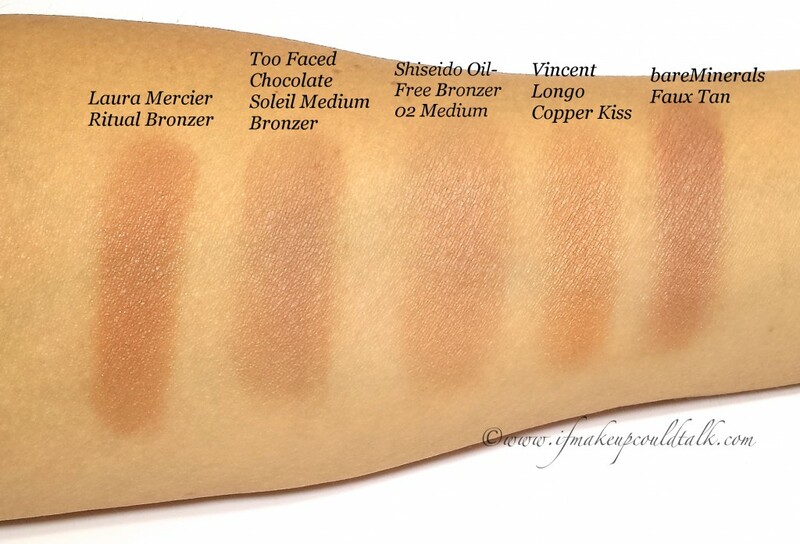 Sadly, these are not the only bronzers in my collection. 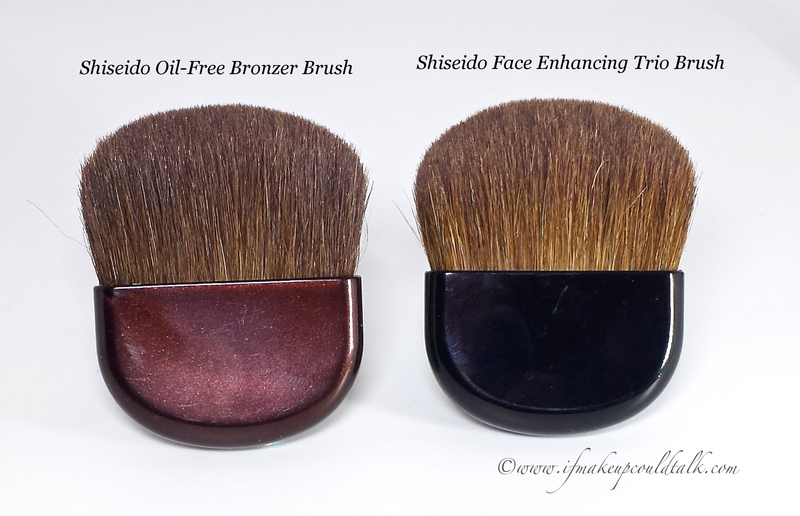 Both the Shiseido and VL are amazing in terms of quality, but Shiseido has more of a refined look on the skin.